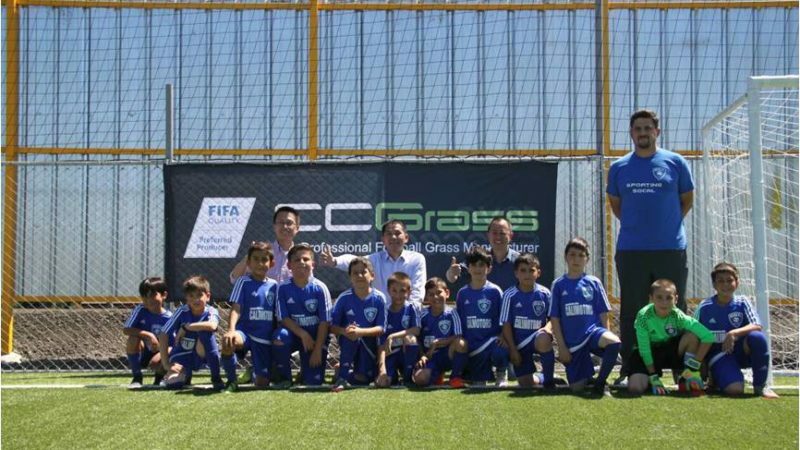 Two hundred kilometers north of Melbourne lies the city of Shepparton, where CCGrass synthetic turf has been applied to the two new FIH certified fields at the Shepparton Sports Precinct. 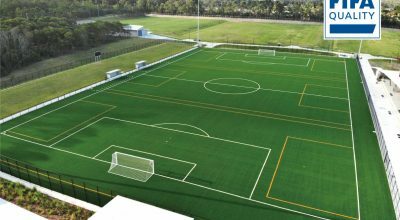 The Greater Shepparton City Council is well underway with its $21M investment into the redevelopment of the new sporting hub for the Goulburn Valley Region, and CCGrass, a FIH certified manufacturer, has played an important role in delivering the Shepparton community quality facility. 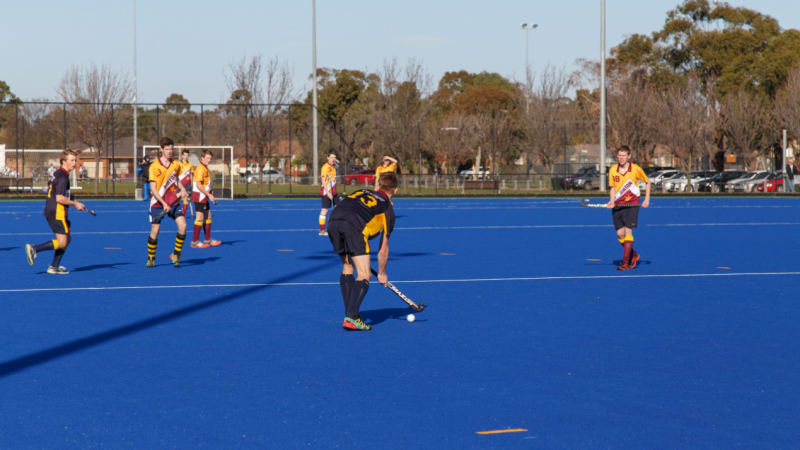 The synthetic hockey pitch of the first project, Shepparton Hockey Center, was completed in May of 2015, at the home of the Goulburn Valley Hockey Association. 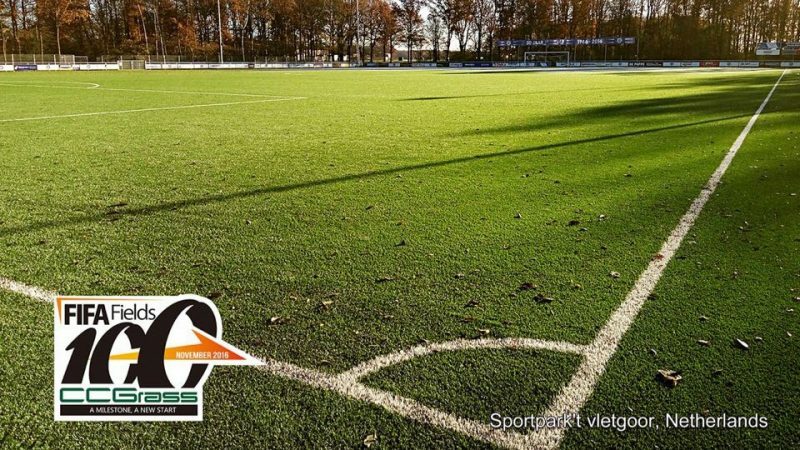 The total area of this pitch is 7,200m2 and it was installed with the new HF 13 Hybrid synthetic grass system, which offers superior comfort to players and fantastic ball speed, all of which are winners when asking the professionals. 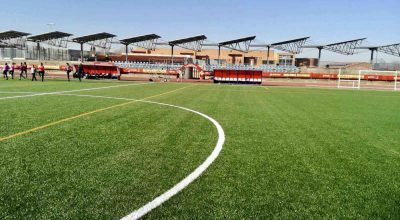 The new HF13 Hybrid synthetic surface has been tested and certified to the National requirements of FIH and thus is qualified to hold FIH national level hockey games. 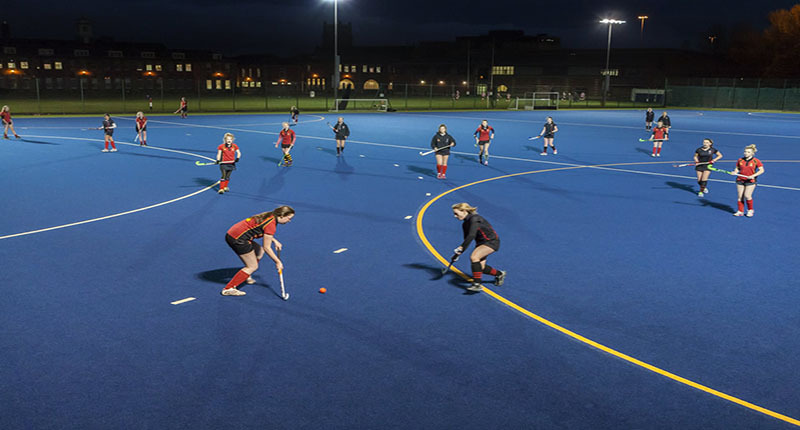 Building on the success of FIH Quality Programme for Hockey Turf, the International Hockey Federation (FIH) has recently launched new standards for hockey turfs, hockey fields and Hockey5s courts. The 29th Summer Universiade 2017 will be held in Taipei, where the construction of 5 artificial grass football pitches are already finished, including the ones at the Yingfeng Riverside Park and the University of Taipei. 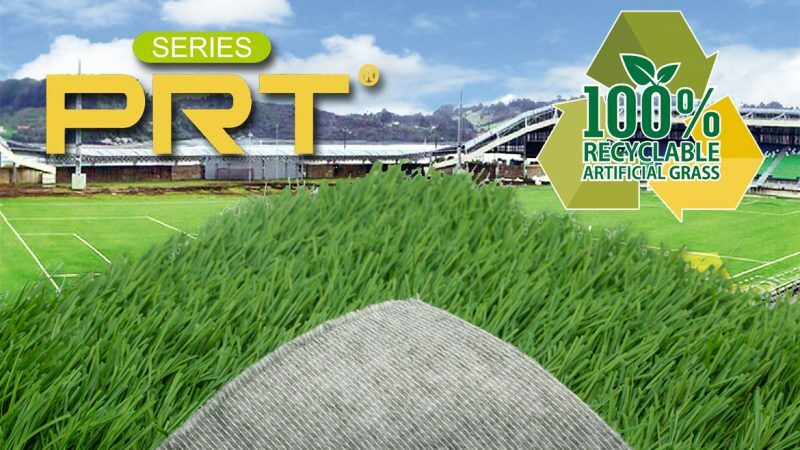 All of the artificial grass pitches have passed the field test of FIFA Quality Pro, the highest level of FIFA certification for football pitches. This means the football pitches of Taipei Universiade are qualified as the world’s top-level football pitches, striving to ensure the success of the imminent games. 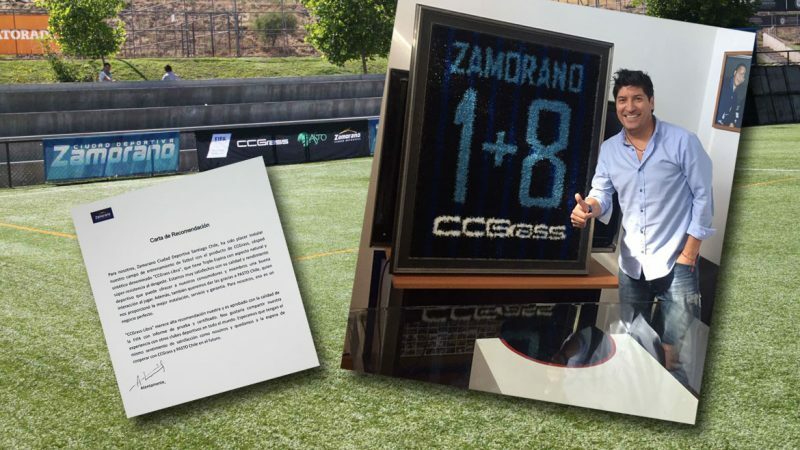 As the artificial turf producer for these pitches, CCGrass has made a new score in FIFA football pitch certification in China! 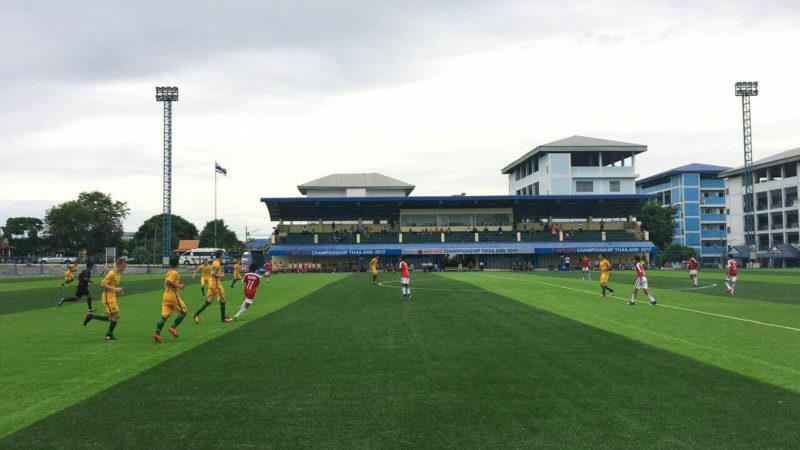 Football teams from 12 countries (10 ASEAN countries plus Australia and Timor Leste) are now competing in the ASEAN Football Federation (AFF) Under-15 Championship in Chonburi, Thailand. Commenced on 9 July, the championship will have one winner on 22 July. Founded in 1982, AFF has now become the most influential football organization in the whole Southeast Asia, with millions of audiences following its tournaments and games every year. 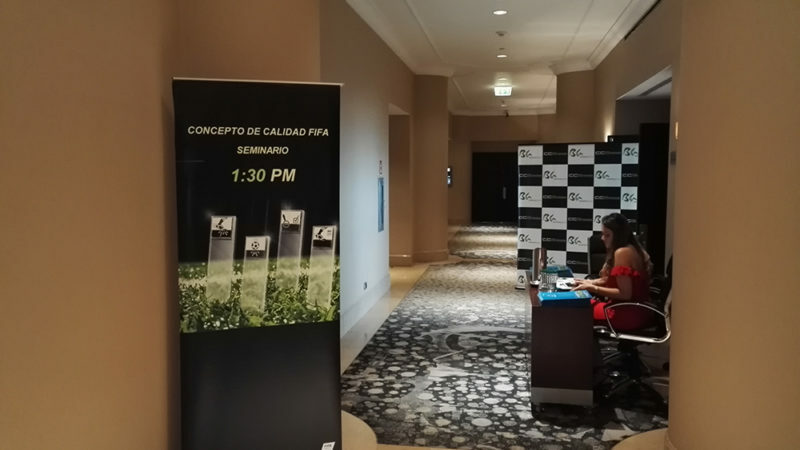 The Under-15 Championship is organized in order to provide the member associations opportunities to hone their teams in preparation for AFC qualifiers.